Datasets containing private and sensitive information are useful for data analytics. Data owners cautiously release such sensitive data using privacy-preserving publishing techniques. Personal re-identification possibility is much larger than ever before. For instance, social media has dramatically increased the exposure to privacy violation. One well-known technique of k-anonymity proposes a protection approach against privacy exposure. K-anonymity tends to find k equivalent number of data records. The chosen attributes are known as Quasi-identifiers. This approach may reduce the personal re-identification. However, this may lessen the usefulness of information gained. The value of k should be carefully determined, to compromise both security and information gained. Unfortunately, there is no any standard procedure to define the value of k. The problem of the optimal k-anonymization is NP-hard. In this paper, we propose a greedy-based heuristic approach that provides an optimal value for k. The approach evaluates the empirical risk concerning our Sensitivity-Based Anonymization method. Our approach is derived from the fine-grained access and business role anonymization for big data, which forms our framework. Al-Zobbi, M., Shahrestani, S., & Ruan, C. (2016). Sensitivity-based anonymization of big data. Paper presented at the Local Computer Networks Workshops (LCN Workshops), 2016 IEEE 41st Conference on. Basu, A., Nakamura, T., Hidano, S., & Kiyomoto, S. (2015). k-anonymity: Risks and the Reality. Paper presented at the Trustcom/BigDataSE/ISPA, 2015 IEEE. Bayardo, R. J., & Rakesh Agrawal, R. J. (2005). Data privacy through optimal k-anonymization (pp. 217-228). USA. Daries, J. P., Reich, J., Waldo, J., Young, E. M., Whittinghill, J., Ho, A. D., . . . Chuang, I. (2014). Privacy, anonymity, and big data in the social sciences. 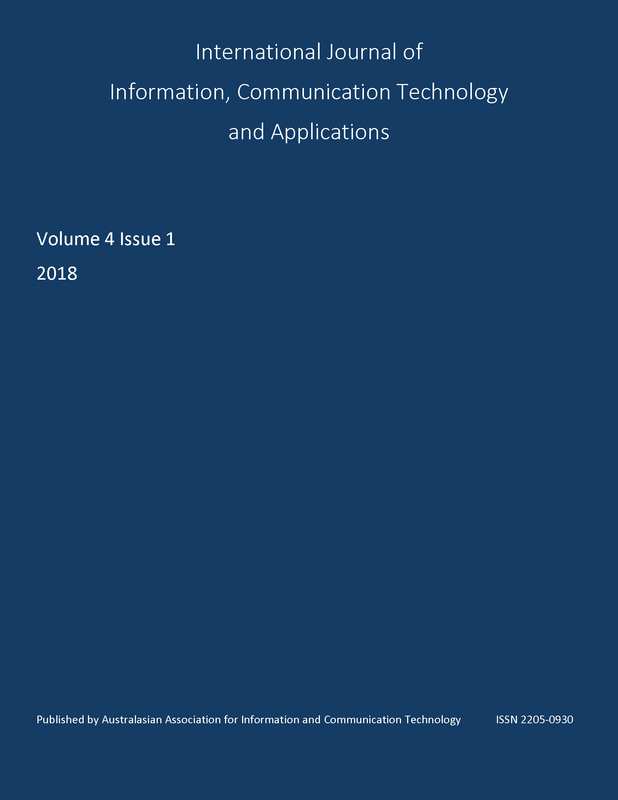 Communications of the ACM, 57(9), 56-63. Guller, M. (2015). Big Data Analytics with Spark A Practitioner's Guide to Using Spark for Large Scale Data Analysis: Berkeley, CA : Apress : Imprint: Apress, 2015. Hariharan, R., Mahesh, C., Prasenna, P., & Kumar, R. V. (2016). Enhancing privacy preservation in data mining using cluster based greedy method in hierarchical approach. Indian Journal of Science and Technology, 9(3). Kabir, E., Mahmood, A., Wang, H., & Mustafa, A. (2015). Microaggregation sorting framework for k-anonymity statistical disclosure control in cloud computing. IEEE Transactions on Cloud Computing. Meyerson, A., & Williams, R. (2004). On the complexity of optimal K-anonymity. In C. Beeri (Ed. ), PODS '04 (pp. 223-228): ACM. Morgenstern, M. (1987). Security and inference in multilevel database and knowledge-base systems (Vol. 16): ACM. Motwani, R., & Xu, Y. (2007). Efficient algorithms for masking and finding quasi-identifiers. Paper presented at the Proceedings of the Conference on Very Large Data Bases (VLDB). Park, H., & Shim, K. (2007). Approximate algorithms for k-anonymity. Paper presented at the Proceedings of the 2007 ACM SIGMOD international conference on Management of data. Rajeev Motwani, Y. X. (2007). Efficient Algorithms for Masking and Finding Quasi-Identifiers. Smith, M., Szongott, C., Henne, B., & Von Voigt, G. (2012). Big data privacy issues in public social media. Paper presented at the Digital Ecosystems Technologies (DEST), 2012 6th IEEE International Conference on. Yu, S. (2016). Big privacy: Challenges and opportunities of privacy study in the age of big data. IEEE access, 4, 2751-2763. A Ph. D. student, Western Sydney University, School of Computing, Engineering and Mathematics.